Mount Abu is the most popular hill station in Rajasthan. It is also named as “Shimla of Rajasthan”. And it is also known as “an oasis in the desert”. It is a home for many Hindu temples like Arbuda Devi temple, Shree Raghunathji temple, Dattatreya temple, Gurushikhar pick and the very famous Delwara Jain temples which are carved out of white marble. There are hundreds of hotels, resorts and even dharamshalas available to stay for the tourists. Usually people prefer to visit here during the summer and the monsoon time. The most famous thing to see here is the sun set scene from the very famous Nakki Lake. Out of all the hotels and resorts available for the tourists to stay, Hotel Krishna Niwas the Heritage House is one of the finest and most popular Resort in Mount Abu. It is a fantastic location with warm ambience. Luxury and leisure are the main things which are available here along with all other comfort and coziness. 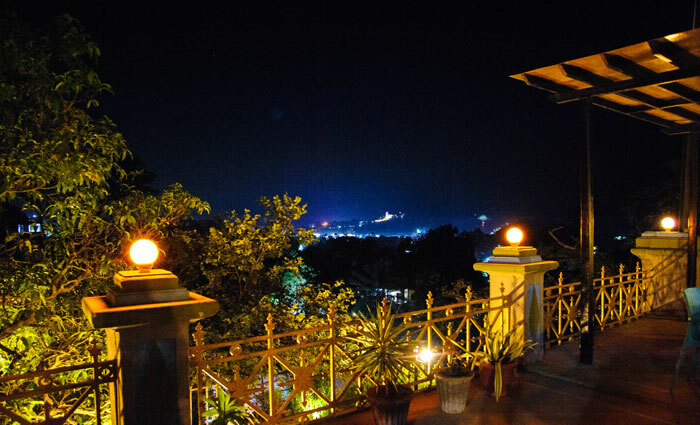 This hotel is a mark of lavishness and comfort among all the resorts and hotels in Mount Abu. It is an ideal property for all kind of visitors like family, group of friends and even for the couples. They can enjoy the unparalleled beauty of the property and royalty of the atmosphere available here. This property also has a garden area which provides a great view of the surrounding nature. In the tranquil ambience of this heritage property you will be getting a wide choice for accommodation which makes it a great place to enjoy your holidays with your loved ones. The warm ambience spreads the positive vibrations into the surrounding nature and also adds a shine to the beauty of the property. This property is situated in the heart of the Mount Abu. It is not so far from the very famous Nakki Lake and also the local shopping market area. Because if you are on a holidays you would be definitely going for shopping for you or your family or friends which can be the life long memories from that particular place. And those collections of life long memories are the best thing to cherish for. Hotel Krishna Niwas the Heritage House offers their guests the impeccable services, the utmost royal comfort and the beautiful atmosphere around with the cool breeze to breathe in. Open garden areas and sit-outs are the place where you may spend time reading books or newspaper. There is a small play area with swings and other amusement structures to keep your toddlers occupied. Krishna Niwas also have a classic collection of books and journals which is available to guests. It gets chilly during evening and if you want to sit around a bonfire with your group, it can be arranged by hotel. In short Hotel Krishna Niwas the Heritage House is super comfortable and cozy to make you relax and refresh during your holidays. 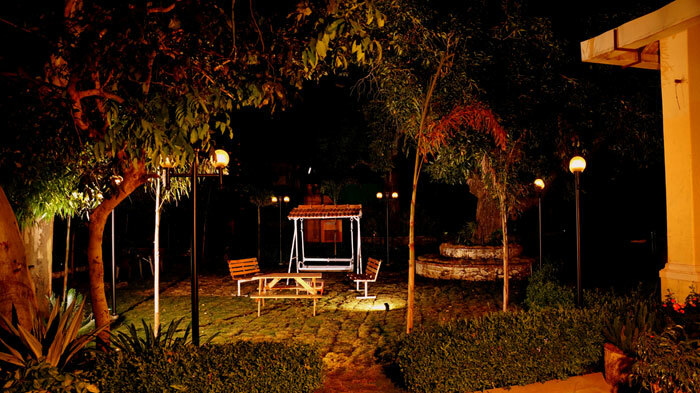 It’s warm and soothing ambience will definitely make you visit here again and again.